Help the gift shop located at Como Park Zoo & Conservatory. Garden Safari Gifts, the gift shop located at Como Park Zoo & Conservatory has immediate part-time job opportunities helping our visitors have fun. Great customer service experience is a plus! You must be able to work a minimum of 15 hours per week between 9am- 6:30pm, now through September 30; weekend availability is required. After school hours during April & May may be available. 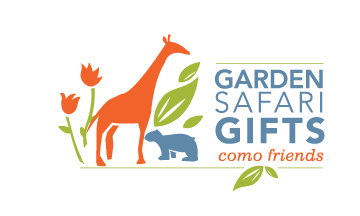 To assist in daily operations of Garden Safari Gifts, a gift shop that sells a wide range of merchandise appealing to the diverse people who visit Como Park Zoo & Conservatory (CPZC) and to assist in establishing Garden Safari Gifts as a destination gift store in the Twin Cities market. 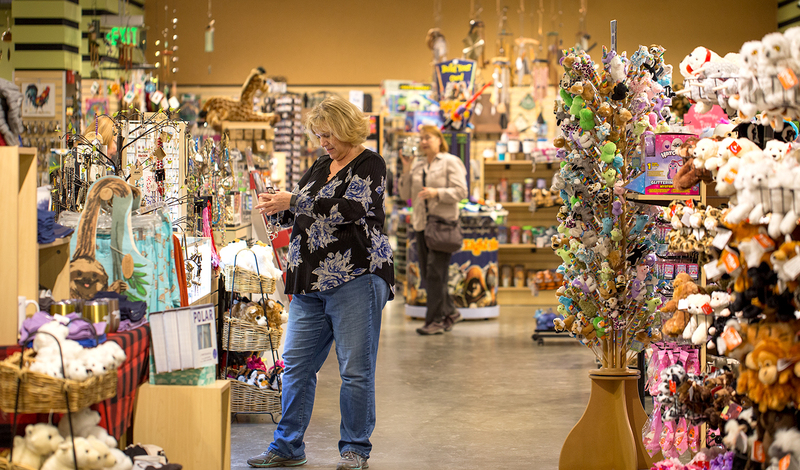 The Sales Associate directly assists customers in Garden Safari Gifts, Glacier Gifts and gift shop kiosks and ensures excellent customer service while promoting Como Friends and its mission.